Dynamark’s Web to Print services allows you to manage and order your business communications more effectively with the convenience of online ordering. With an online storefront, personalized documents, cost-center management, and real-time reporting help you to maximize your budget expenditures, putting you back in control. 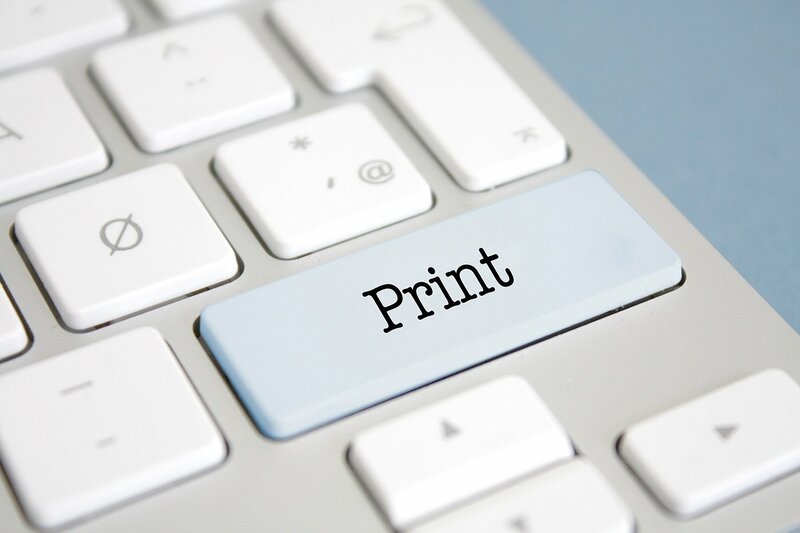 Web to Print services simplifies the ordering, customizing, proofing and printing process for companies large and small. Our Web to Print, online storefront system, called easyDOCS®, is the perfect solution for connecting distributed offices and field staff, managing brand integrity and controlling the cost of print production and distribution. Online ordering with easyDOCS provides a faster, more cost-efficient way for your company to order, manage and track your printed business communications. Whether it’s a business card, catalog, manual, trade show brochure, or a personalized direct mail campaign, with easyDOCS online ordering everyone in your company can access and order documents 24 hours a day, 7 days a week from anywhere in the world using the Internet. Take control of your printed business documents today. Call Dynamark in Nashville for Web to Print online ordering services. Visit an easyDOCS demo site by clicking on an image below.